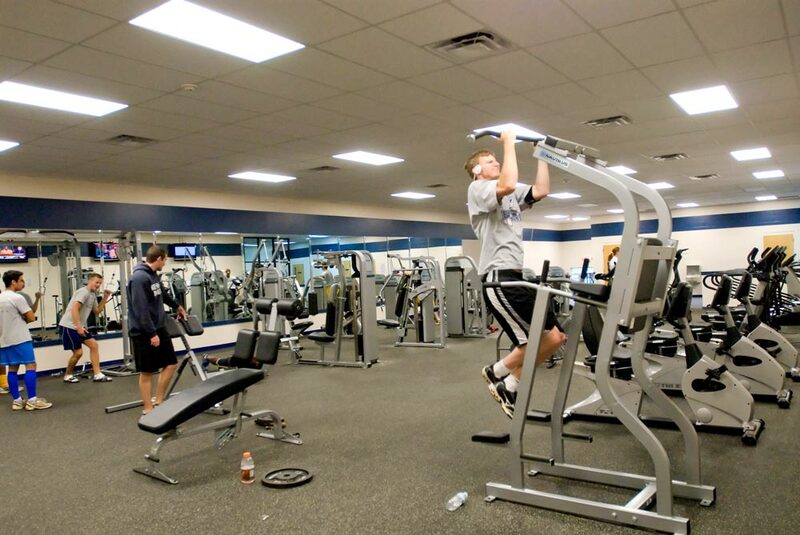 Whether you have been working out for a long time or you are just getting started, Reinhardt’s Northside Hospital Fitness Center in the Brown Athletic Center is the place for you. This Fitness Center has a full range of Nautilus equipment as well as treadmills, stair steppers, elliptical machines and stationary bikes. The room is also equipped with television and has Wi-Fi access. The RU Fit Studio by Gin Miller, located in the East Apartments, offers an innovative workout facility right here on campus. Professionally designed Circuit Workouts are performed on a device that makes it possible for each individual to load all four limbs and the trunk in every movement pattern, it's systemic fitness. The system is primarily based on the use of a customized resistance tower called the FITtree. Each individual uses their own FITtree in their designated space to perform their choice of several workout options. Just follow the cues and you'll be exercising at your own level in your own space. 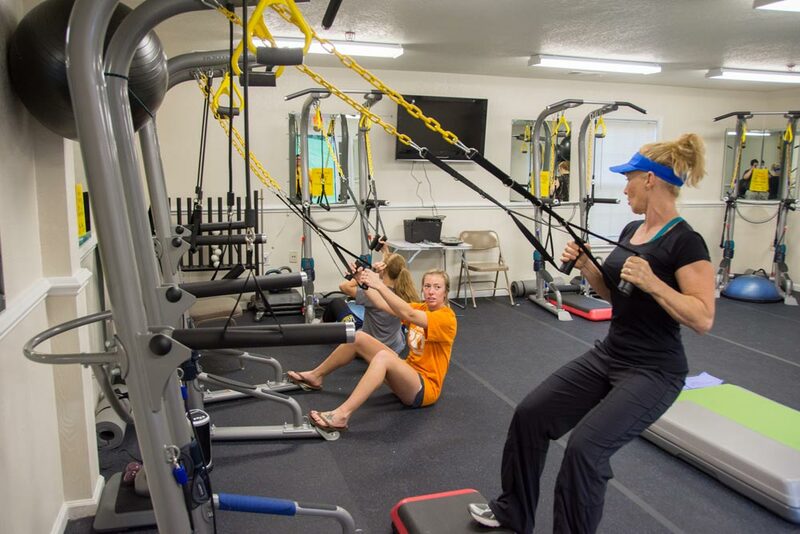 The RU Fit Studio is for everyone as any person, regardless of age, experience or fitness level can enjoy these workouts because we offer three levels of participation and a learning guide at each station.